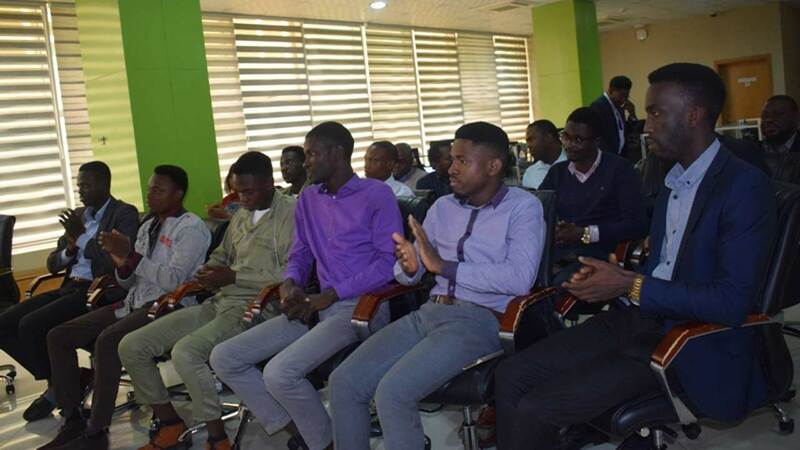 Sidmach Technologies Nigeria has graduated the first set of graduate interns under its Sidmach AppFactory Program which runs like a software academy. A total of 12 fresh university graduates participated in the six months programmes; an offshoot of Microsoft App Factory initiative. Speaking at the ceremony held at its head office in Lagos, Mr. Peter Arogundade, managing director of Sidmach said although they embraced the Microsoft initiative as part of a measure to assist young graduates to become better equipped to face the world of entrepreneurship. Mr. Arogundade described App Factory as a wonderful platform to learn, unlearn and relearn; garner knowledge, skills and become competitive. “Sidmach is always looking out for opportunities to add value in the lives of young Nigerians and startups. That is why we keyed-in to the Microsoft App Factory initiative. 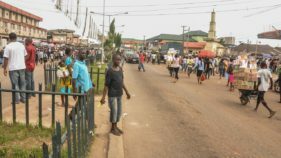 It is true that most Nigerian graduates lack the prerequisite practical knowledge, skills and agility to face their counterparts in other part of the world, however, it is high time, as a country, we stopped blaming them, rather provide platforms for them to get equipped to succeed. “On the other hand, the gap between the industry and the academia is so wide, but with programmes like this it can be addressed. Today, the 12 interns are tested and certified in software development and other softskills that will help them succeed and they are not leaving the doors of Sidmach; they will stay back and work with us in developing solutions for different sectors like education, health, finance, agriculture, amongst others”. 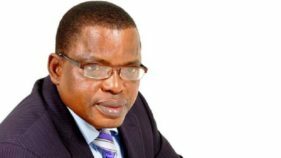 Expatiating on Sidmach’s interest in the App Factory programme, Chijioke Eke, the co-founder and chairman, Sidmach Technologies Nigeria Limited, regretted that most universities (in Nigeria) are still trapped in the old theories and practical apparatuses thereby denying the students adequate knowledge for 21stCentury application development. “Sidmach ventured into this internship that is practical oriented to assist the fresh graduates to overcome some constraints”, he said. He urged the interns to make the best use of the knowledge they garnered during the six-months training.